(1) I appeared to be a ‘mother confessor’ to most of my girl friends and discovered that under their outward bravado that they wanted to find a ‘soulmate’….and I wanted capture the similarities of their love lives. (2) More interestingly they all, without exception talked about the lessons that they had learnt, about themselves, their friends and their lovers during their search for their ‘Soulmate’. (3) I wanted to share with other women the lessons and experiences that my friends had learnt, to let women of the world know that they weren’t alone with their crazy mixed up feelings when searching for their one true love, their ‘soulmate’. And there you have it the backdrop to my first chick-lit novel, which focuses on love, lust and psychology! 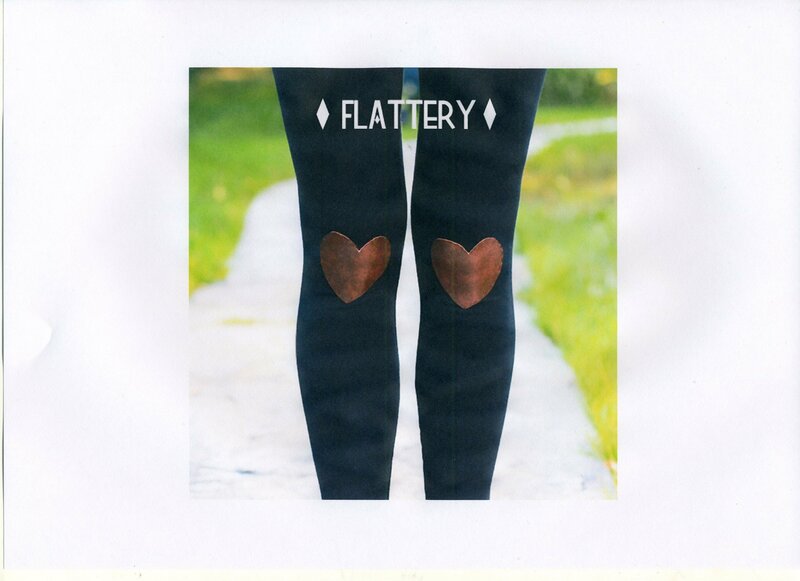 So what did I discover about the lesson on ‘false flattery’? This was one of the most fascinating elements of my research because it wasn’t just men that indulged in false flattery but women also. Most women I found expect a touch of false flattery from men, especially when they first meet them. Several women I interviewed said that they actually looked forward to it; false flattery was often disguised within their first few initial ‘chat-up lines’; some of this false flattery was described as ‘cheesy and old fashioned’…”What a good looking girl like you doing in a place like this?” type of cheesy; to other types of false flattery that bordered on the hilarious……”It’s uncanny, you have a remarkable resemblance to my mother, you must meet her, she has just had a brilliant facelift and you really can’t tell”…….. These tales are amusing but on a more serious note false flattery can really damage a person’s self confidence. If you a lady looking for love, for your ‘soulmate’ then you instinctively want to believe everything you are told; as foolhardy as they may seem. Whether it is a work colleague complimenting you on your new hair style or perhaps a piece of work you have delivery, or a man saying that you look great when in fact you have been up all night and look hideously tired with eye bags down to your knee caps! False flattery is just another method of lying. It is manipulative, duplicitous, deceitful, insincere and downright two faced! When you are told an untruth by a man such as “you look fabulous”, when you don’t, this is almost certainly a forerunner to an attempt to what my girlfriends called “a quick fumble of flattery”. Not all flattery is bad, sincere compliments and genuine feedback is good and can boost morale and self worth. There is a distinct difference between a compliment and false flattery which is not always easy to detect. Everyone lies, even if just a little bit. You don’t want to embarrass your friend by telling her what you really think of her dress, so you tell her you like it. You don’t want to risk telling your boss how dumb you think their ideas are, so you say the idea is “interesting” or “worth looking into.” As a society we recognize the need for these small departures from the truth and excuse them by calling them “white lies.” these, too, are attempts to influence by manipulation, but they are clearly more benign than the colossal fraud perpetrated by false flattery which is designed curry favour or gain an unfair advantage. You have to think about and understand the psychology behind what is being said, or in some cases not being said; seeing the insincere compliment, the false flattery, for what it really means. All false flattery whether delivered by a male or female is low level communication, very often stomach churning, usually ingratiating and most definitely shallow. Never doubt that false flattery will lead to some form of doubt dealing, and if you are looking for your ‘soulmate’ beware, because as many of my girlfriends discovered, you will be hurt in the end. My novel “Soulmate”, is definitely one for the ladies and gets into the mind of the main character, Tillie, as she experiences the highs and lows of her life, when trying to find her “Soulmate” and all that this has taught her; Lessons on false flattery, betrayal, injustice, deceit and the hardest lesson of all, the lesson of love; Was Pluto right do we only ever have one “Soulmate”?…….